Last year, I started taking Arabic at OneWorld Now and since I made lots of progress, I want to continue this year! 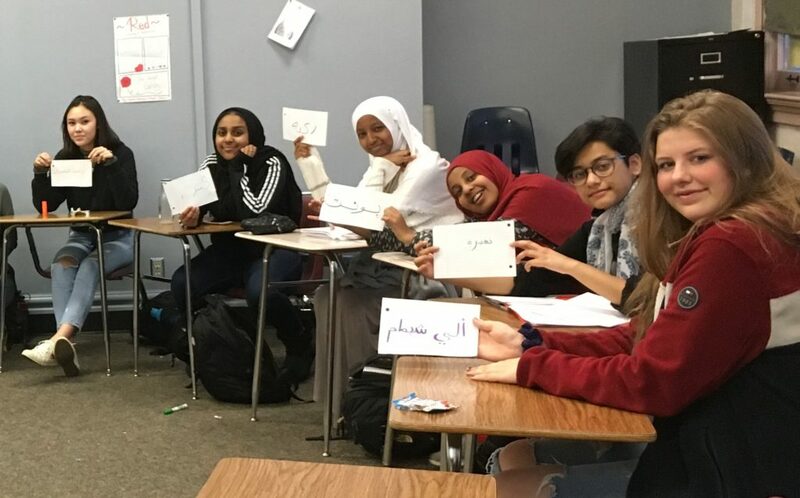 OneWorld Now has not only helped me carve my path to learning Arabic, but has helped me understand more things about myself as an intellect and as an individual. Because I now have a strong foundation in the basics of Arabic, I believe that I too can continue to learn Arabic at a higher and more difficult level. The program is fun, interactive, and affordable. I realized that I could earn high school language credits and service hours. What else could you ask for in a program? I can guarantee you that you won’t find a program like this anywhere else. I am so glad that I found out about OWN and I honestly wish I found out about it earlier. Since the beginning of the 2017-2018 school year, I have been taking the Arabic course at One World Now and I am currently taking Arabic II. At first, I was worried that the classes would be difficult, but that wasn’t the case at all. The teachers really took their time to teach us about each subject and they made sure that you understood everything. I never knew learning a language could be so easy! Leadership class is meant to teach you more about yourself, tackle social problems and meet new people. Saturday, November 2nd was our first Leadership session. 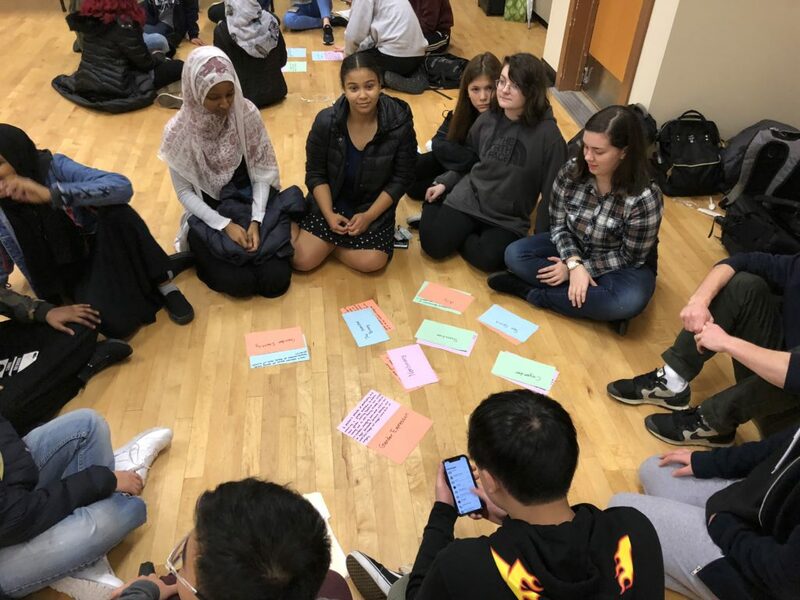 We got into groups and made community norms about what we should hold as values and rules in this program and did this cool simulation with our group leaders about how studying abroad would be like, which was lots of fun! 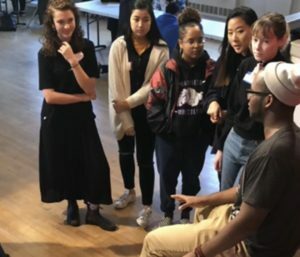 I got to meet lots of new students doing this program. I’m glad that I got to give them advice on not only our language classes but highschool as well. Leadership made me realize that nobody is perfect, since it is our flaws that make us human, but we cannot help but want to work towards being the best possible person we can be. I have met so many new people and new friends in the program and I can’t imagine life without them. I believe that OWN has helped me grow to the person I am now and the person I will become. I am truly grateful for this program and the people in it. 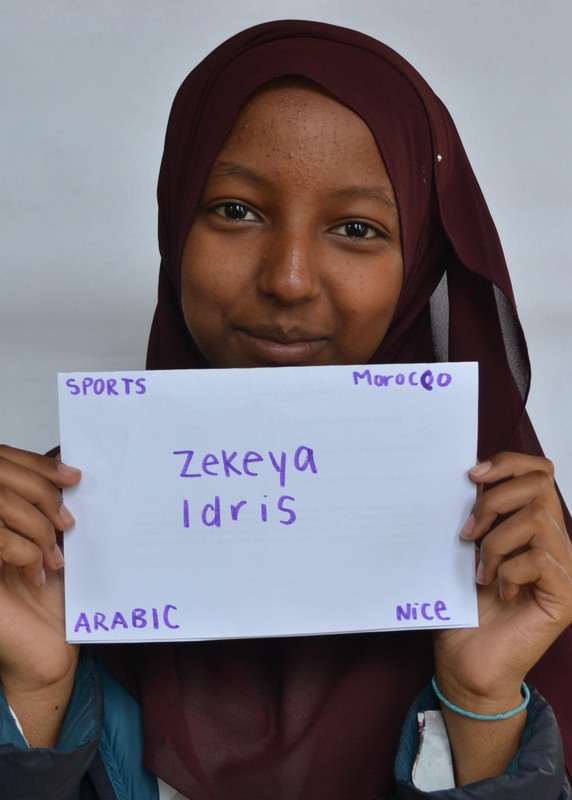 About Zekeya Idris: Zekeya Idris is a junior at Cleveland high school and is currently registered in Arabic II with OWN. She plans to major in Biology at the University of Washington in hopes of becoming a surgeon. Her favorite food is injera and ramen and she loves Bubble Tea!